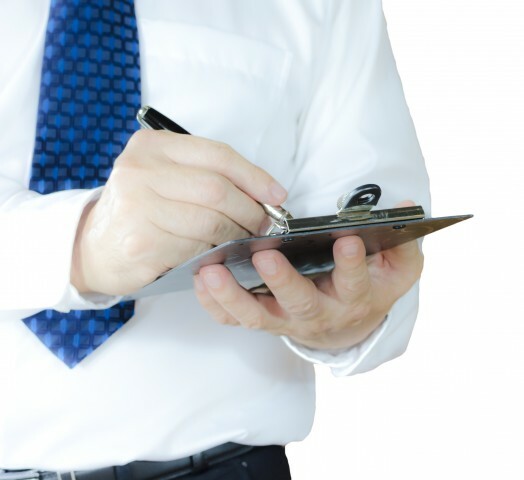 As per the tenancy agreement we do carry out inspections on behalf of the landlords on a regular basis. We will advise you at least 7 working days before we intend to inspect the premises. You will be advise the time slot and date of the inspection appointment. It is important for you to keep the appointment as we carry out block inspections and therefore it is not possible to reschedule the appointment date and time. Please note during the inspection our staff will take pictures and make any relevant notes. It takes between 10-15 mins to complete the inspection. 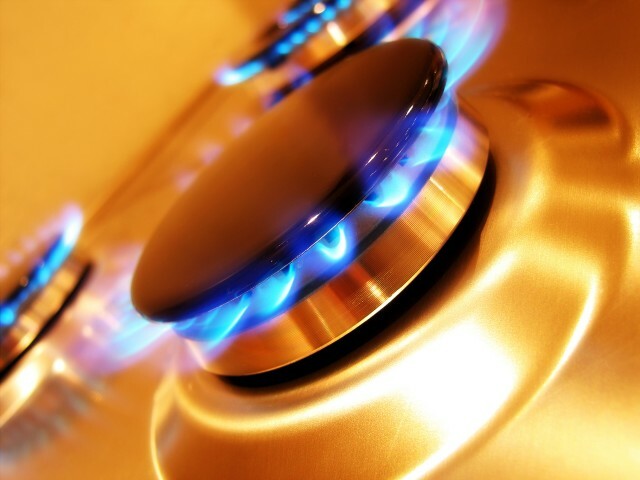 If your property has a gas supply then we must carry out a gas safety inspection once a year and you must allow access. We pre book appointments with you and in this case you must allow our engineers access on the appointment date. If you are not at home when we our engineer call you may be charged. To avoid a charge you may consider letting our professional and complaint engineers to use our keys for the safety inspection. We will consider a postponement of the routine inspection appointment only if you have a special reason. If you need postpone the inspection appointment then then please contact us immediately.